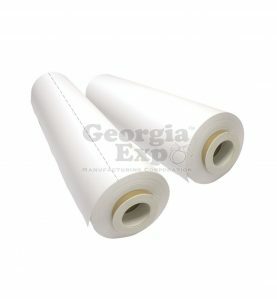 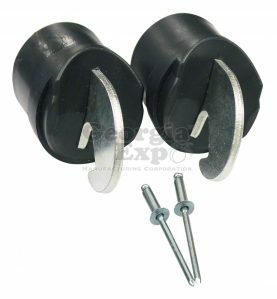 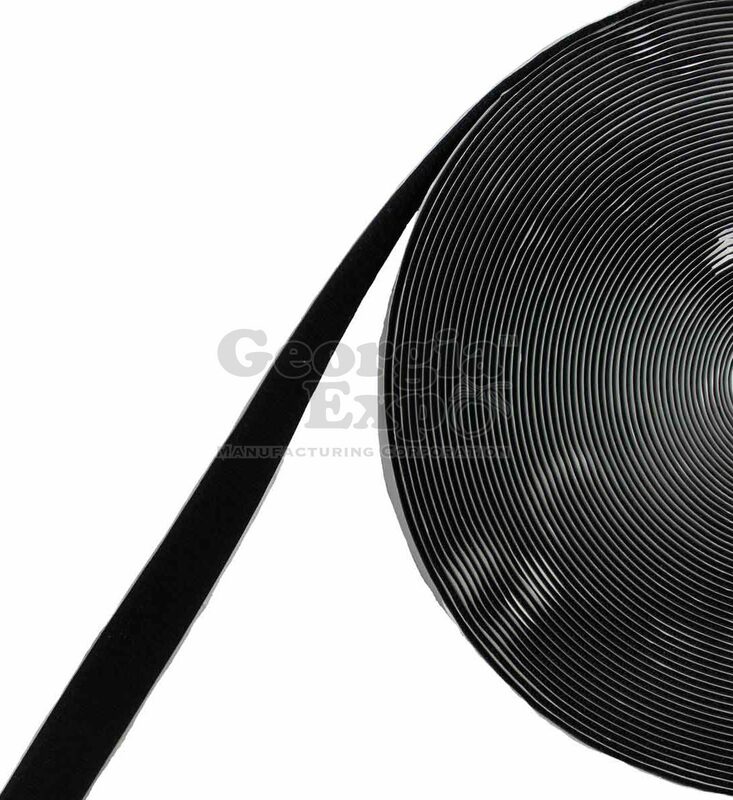 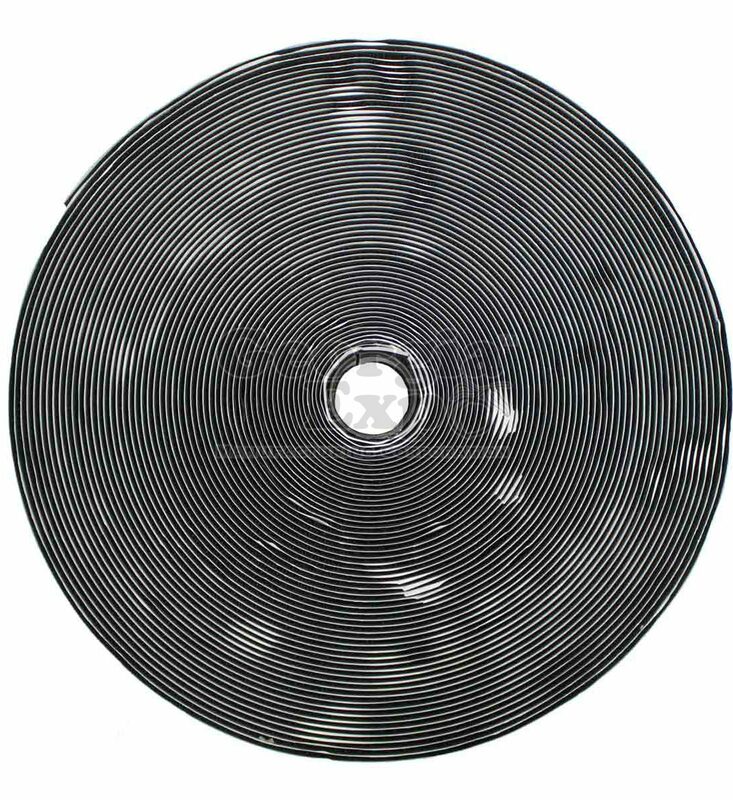 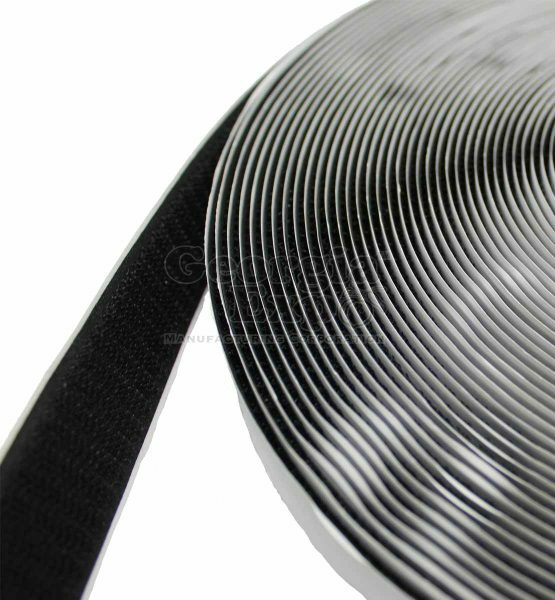 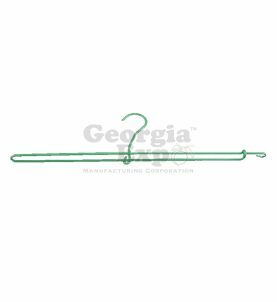 Sold by the roll, the Adhesive Hook Strip from Georgia Expo is the easiest way to securely attach stage skirting. 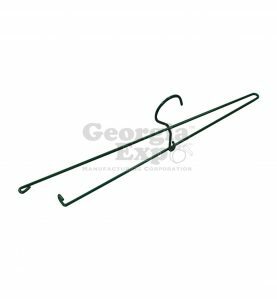 Unlike alternative products such as clips, the hook adhesive attaches permanently to the stage, while the loop sewn onto the stage skirt attaches to the hook adhered to the stage. 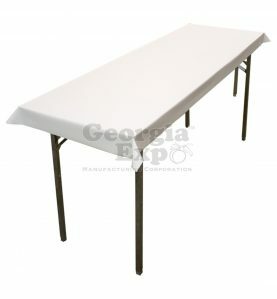 This ensures a nice, even, and lasting stage skirting attachment that can still be quickly applied or removed when needed.